The Fan Bundle, it is perhaps the most sensible options for fans who want to make sure they get each release. The Fan Bundle leans more towards the vinyl side with the five major vinyl releases we have planned, but does also includes 3 handcrafted, hand-numbered CD editions from the albums not on vinyl, plus our 3 Digital Only albums. 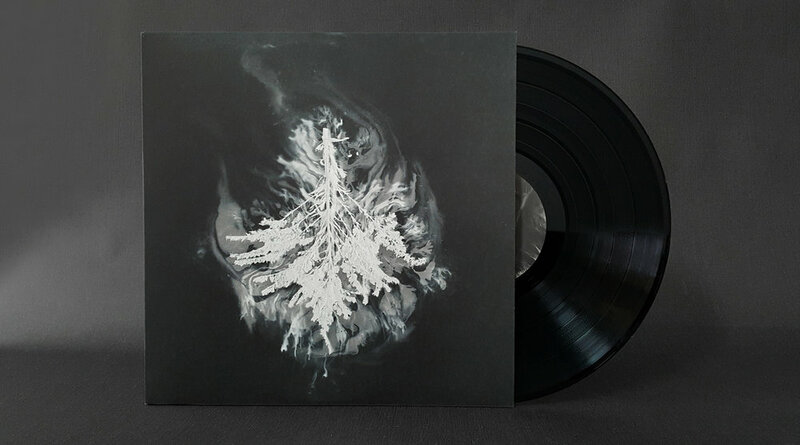 With this option, you'll receive 15% to 20% off every release this year and with the Fan Bundle is you'll receive a limited vinyl edition for all releases in vinyl format, and a hand-numbered CD version for any release that is issued in a CD only format. 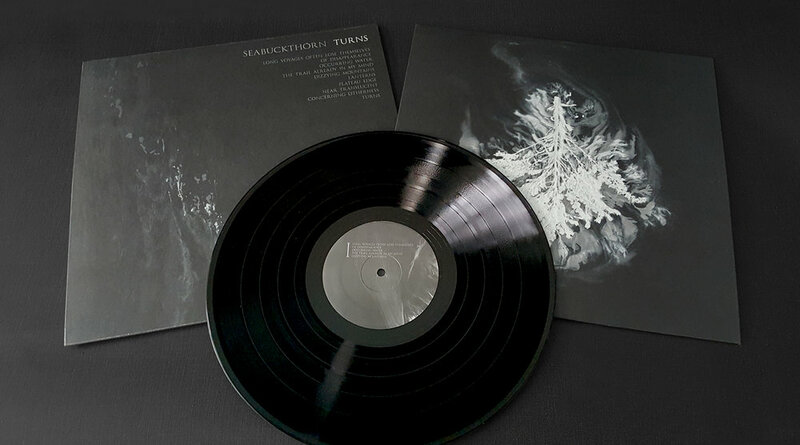 For example, you will receive a VINYL version of Seabuckthorn - Turns, but with the Alder & Ash albums you will only receive a CD version since that is the only format it will release on. In total you will receive 5 VINYL, 3 CDS, 2 DIGITAL ONLY ALBUMS,1 DIGITAL SUBSCRIBER EXCLUSIVE ALBUM, and we will send you Bandcamp download code for the individual tracks in our 9 song Prelude to the Decline preview, plus all of the perks listed below. We've created a few easy ways to subscribe using Paypal below. • (ALL CLAIMED) First 50 subscribers will enter into a drawing to win a copy of an original test pressing from this year's albums, along with one half of an original stamper plate from the records we pressed this year. If you've never seen one of the stampers, they make some pretty great wall art. 5 winners drawn will receive one of these options. We've created a few easy ways to pay using Paypal below. If you pay for the year all at once you'll receive the larger discount of 20% OFF, but we also have a 6 Month Installment Option which will give you a discount of 15% OFF and allows you to pay over a six month period for the Series. We have different shipping options as well. You can select the BI-ANNUALLY where we will ship two big bundles twice during the year, estimated in July and November. Or the EARTH SAVER BUNDLE to receive one large shipment towards the end of 2017 (Began shipping Oct. 21st, 2017). No matter which shipping option you select, you will still get a Bandcamp digital download code for each release upon its exact release date. The Earth Saver Bundle will save the most on shipping costs and materials, so it may be the best bet for those outside the US or in Canada. A Paypal account is not required, and all prices already include the total cost with the shipping costs factored in.